Women’s Groups have played a huge part in the life of the Church at the Well. This summer saw the great move of God in bringing women from across Ireland together to the Fearless Conference organised by Miriam and other women in the Church. 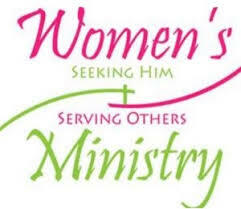 Building on that for the coming season we will be exploring different options specific to the needs and interests of the women in the Church. If you would like to get involved or start something please get in touch with Miriam or Caroline.